7/9/15 Whenever I have a dilemma, I start thinking about it, and trying to come up with a solution. I am guessing that is normal. How else do I resolve a dilemma? 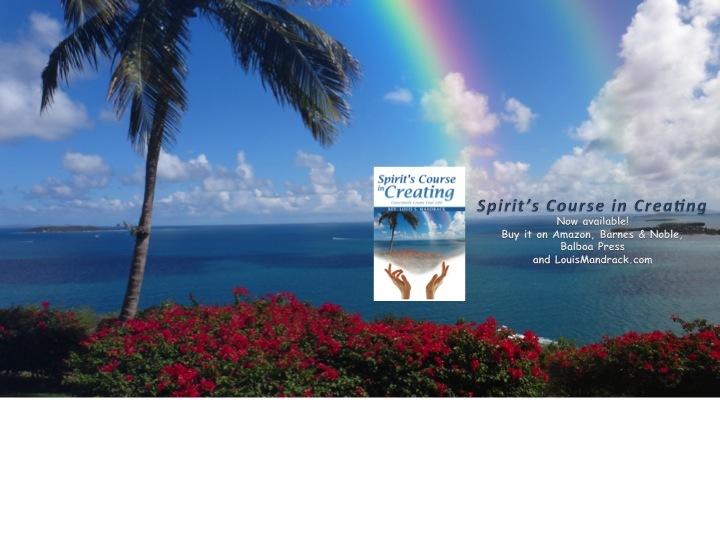 Spirit is saying to not think about the dilemma at all. WHAAATT??? You may not think in this moment that you will be able to easily resolve the dilemma. This is primarily because you are so fixated on the problem. The more you think about it, the larger it becomes in your reality. The more you think about the solution, the larger it will become in your reality. Let’s take a moment to discuss redirection. Redirect your thoughts to create what you want. Your thoughts create your reality. What reality do you want to create for yourself? Do not answer that question in the negative by saying “I don’t want that.” Create your reality by saying in a positive way what you do want. If, for example, you wanted a healthier body because you judged yourself overweight, you might say “I now weigh ____ pounds.” Always keep your statements positive and in the present moment. Placing your intention on something too vague will not give you the desired results. Statements like “I am healthier” or “I am getting better” are not specific, and in that sense, you are now healthier and better and have met your goal. Your mind believes the goal is met and no additional significant change is needed. Placing your intention in the future, no matter how soon, will always keep your creation in the future, out of reach. Statements like “I will be healthy soon” or “I will be well very soon” is creating your desire in the future. Always place your intention in the present moment. As We discussed, all of creation takes place in the present moment. Statements like “I am healthy, I am well, I weigh _____ pounds, and I am financially free”, all place your creation in the present moment. If you are concerned about repeating unwanted thoughts, then choose a thought you want to replace the unwanted thoughts. Make your new choice something you really want, so it will be easily remembered without trying hard. Make your new replacement thought a happy thought, something that will bring you joy every time you think of it. Say your new replacement thought in the present. Structure your sentence to place your desire and creation in the present moment. Repeat it often to yourself, aloud when possible, to keep it fresh in your mind. Make your new replacement thought a happy, present moment creation that is counter to your negative, unwanted thought. This will replace your unwanted thought with a new recreation of Who You Are. We will now recap your lesson in a short exercise that you can use to change your thought patterns at will. This is all your creation. It is as easy or difficult as you believe it is. You decide. This is your life. You have the rest of your life to decide and create, as you desire. What will it cost you to think happy thoughts that please you and recreate you into the person you want to be? Give this a try. It takes only a few seconds to do and a lifetime to reap the benefits. Whenever you find yourself thinking unwanted thoughts, go directly to thinking the happy, new thoughts you chose for yourself. Create your thoughts in present tense. Where possible, start the sentence with “I am ___.” Always make it positive.